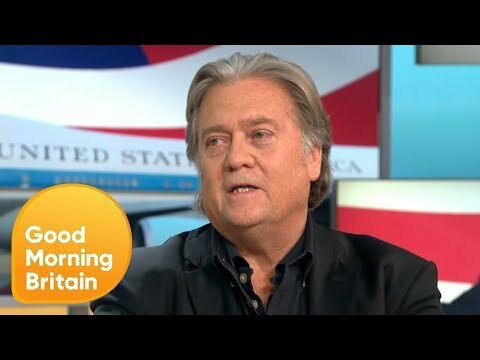 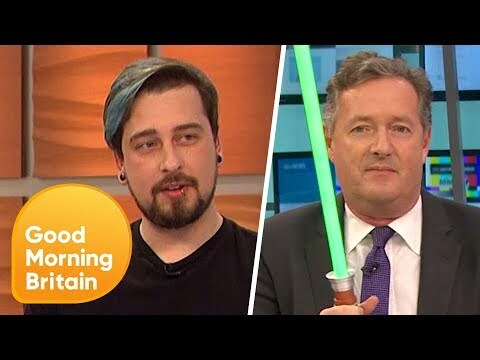 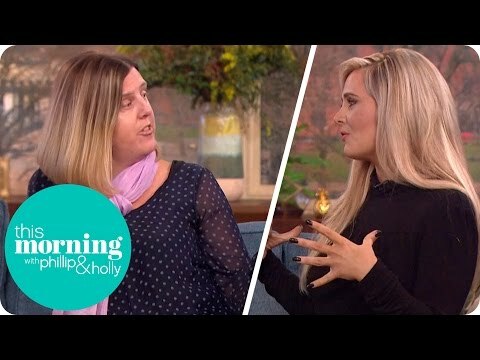 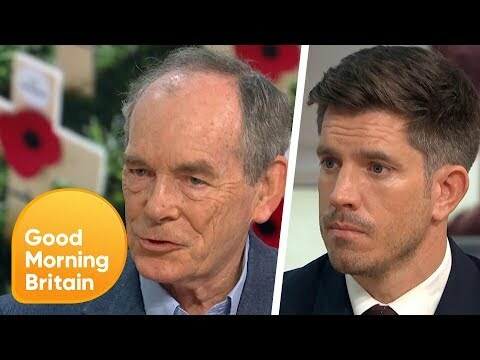 Download Army Veterans Become Very Passionate During Poppy Debate | Good Morning Britain. 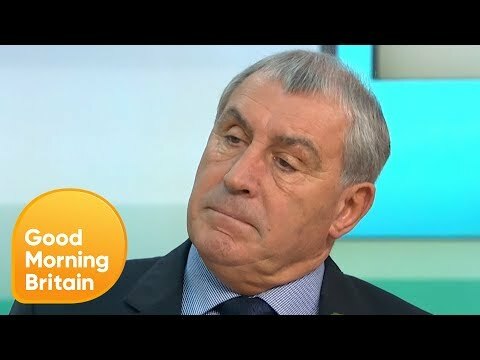 With over 100,000 people expected to buy a white poppy instead of red this year, Colonel Richard Kemp and Brian Wood, both army veterans, join Good Morning Britain to share their opinions on the symbol, calling it 'insulting'. 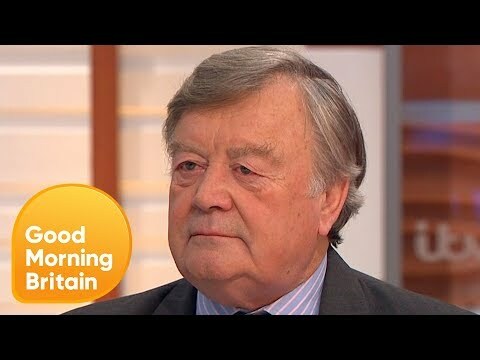 Symon Hill of the Peace Pledge Union also joins to explain why he thinks wearing a white poppy is positive. 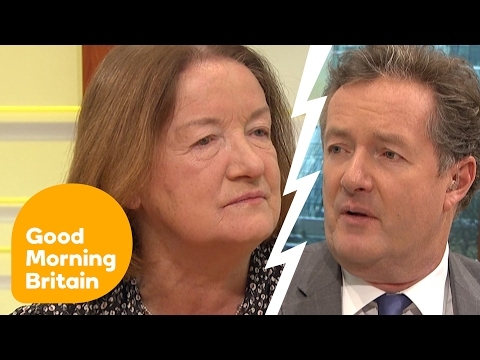 Good Morning Britain is up for the best DAYTIME show at this year’s National Television Awards!